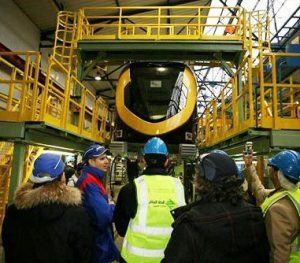 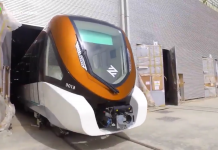 RIYADH: French firm Alstom organized a visit for 40 international journalists to its Katowice plant in Poland to showcase Riyadh Metro’s train car production, the Riyadh Development Authority (RDA) said on its website. 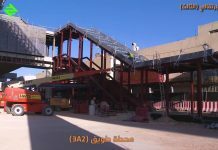 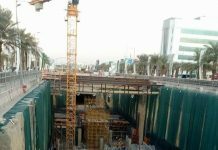 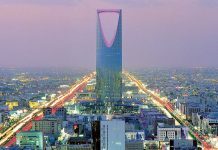 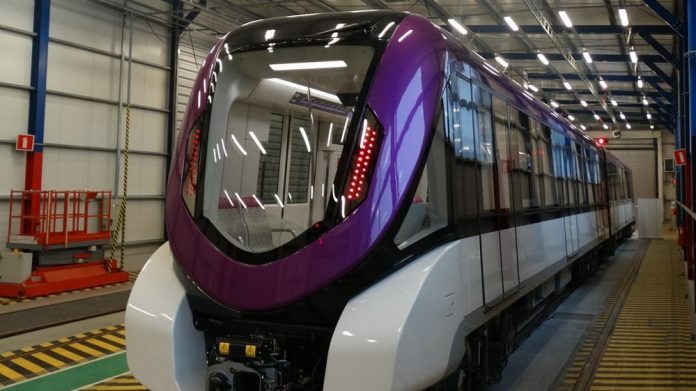 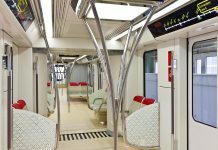 The High Commission for the Development of Riyadh (HCDR) awarded Alstom, a world leader in integrated railway systems, a contract to manufacture 69 out of 190 Riyadh Metro trains. 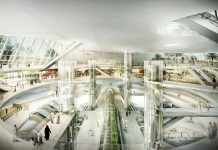 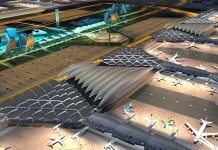 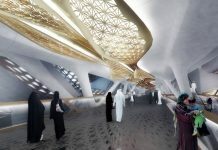 The delegation also watched a presentation on Riyadh Metro cars’ internal and external designs, and embedded technologies. 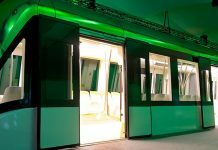 The tour included completed trains, and journalists explored features including audiovisual information systems; communication, lighting and air-conditioning systems; and safety and security systems.